On a lazy weekend morning, there aren’t many things better than a delish, hearty breakfast featuring crispy, crunchy hash browns. 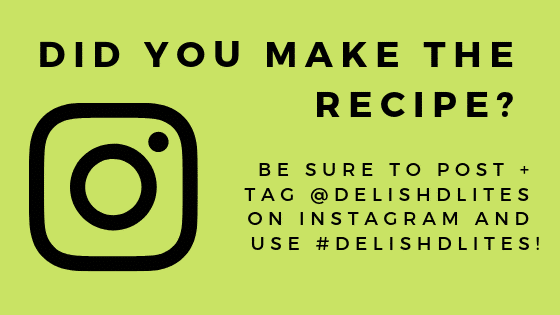 If you’re wondering how to make these without the assistance of those frozen pouches of shredded potatoes, you’re in luck! 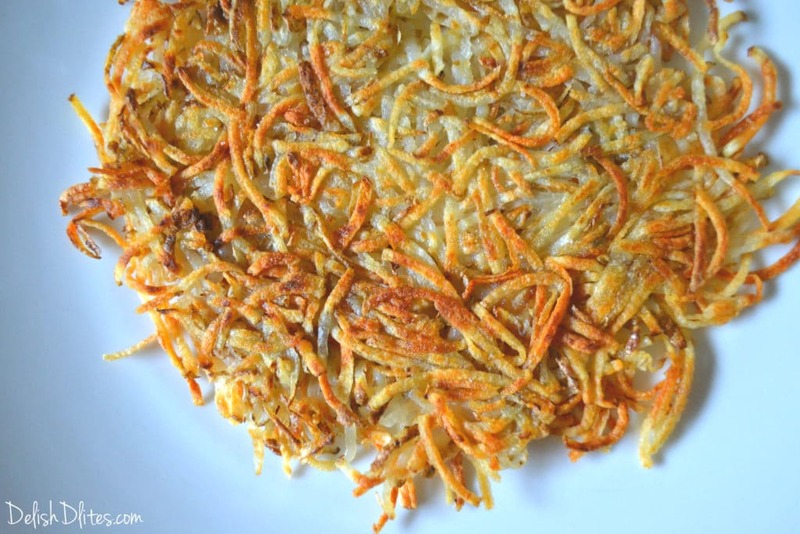 I’m going to show you to how to make these perfectly crunchy, restaurant-style hash browns with fresh potatoes. These are addicting, so don’t blame me if you find yourself making these on a regular (daily) basis! Wash and scrub your potatoes. If you prefer them peeled, here’s the time to do so. I personally love the skin on a potato, so I leave it on. 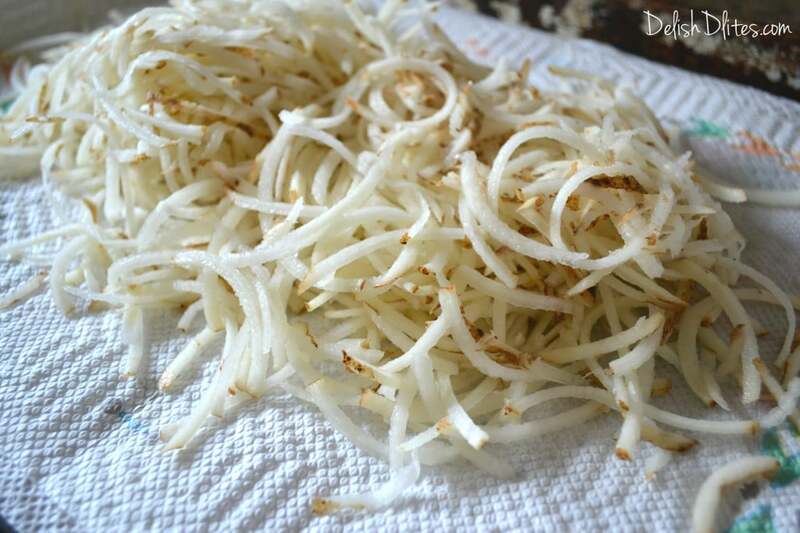 Shred your potatoes using a food processor fitted with the shredding blade or a manual grater. 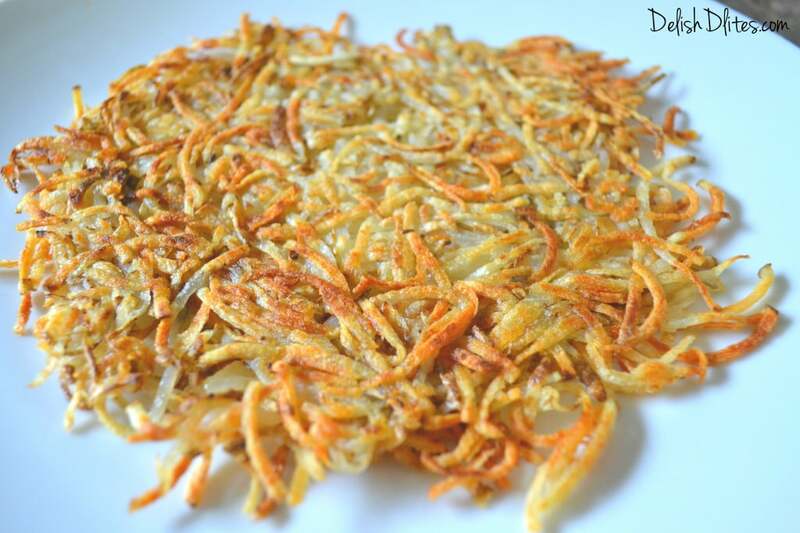 Immediately place the shredded potatoes into a bowl of cold water, and swish them around to get rid of all the excess starch. Change out the water and rinse the potatoes until the water is clear (no more milky starch). This is the key to getting your potatoes to come out crispy and not gummy. 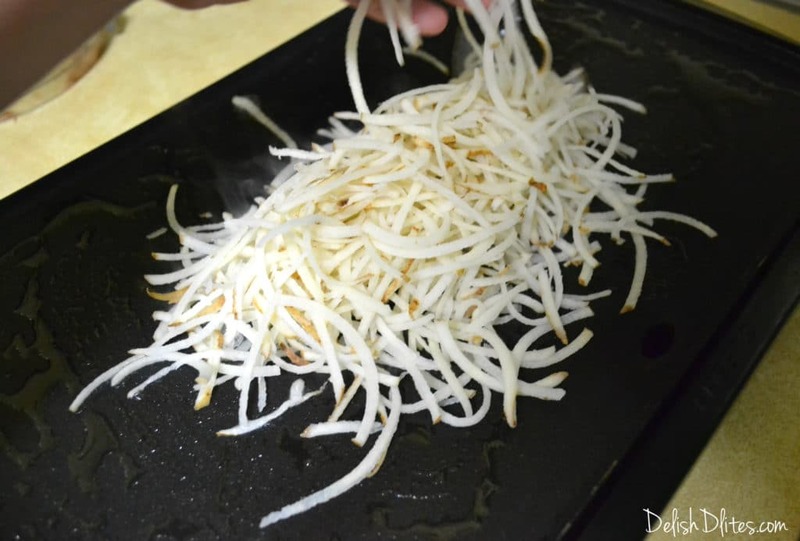 Drain the potatoes and place them onto a few sheets of paper towel. Dry the potatoes thoroughly, you want to get them as dry as possible. Heat a non-stick pan or griddle on medium-high heat. Add 1 tablespoon of oil or ghee, and lay the potatoes into the pan, in a single layer. 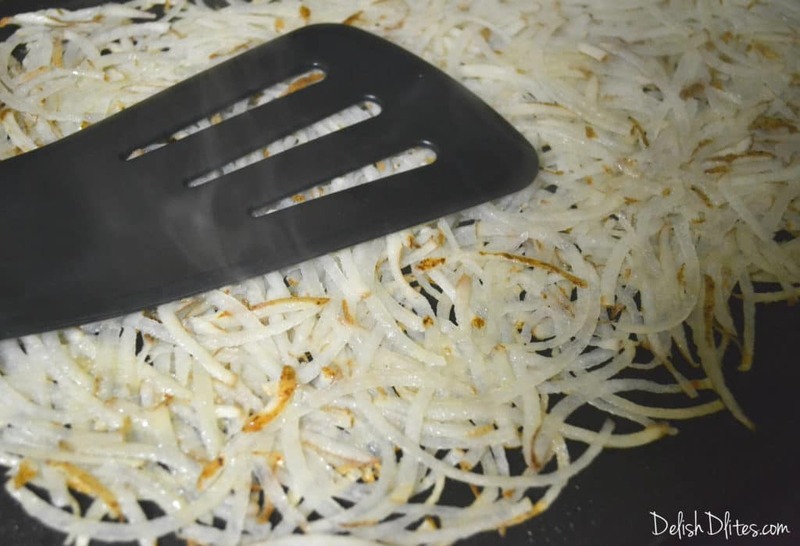 Use a spatula to press the potatoes down into a flat, compact layer. Cook the potatoes for 7-10 minutes, or until they become golden on crispy on one side. Then flip them over, and cook them for another 7-10 minutes, until the potatoes are as crispy as you like them. Serve hot! Oh, and make extra. Trust me. Wash and scrub your potatoes. Peel them if you prefer. Shred the potatoes using a food processor fitting with the shredding blade or a manual grater. Immediately place the shredded potatoes into a bowl of cold water, and swish them around to get rid of all the excess starch. Change out the water and rinse the potatoes until the water is clear. Drain the potatoes and place them on a few sheets of paper towel. Dry the potatoes thoroughly, you want to get them as dry as possible. Heat a non-stick pan or griddle on medium-high heat. 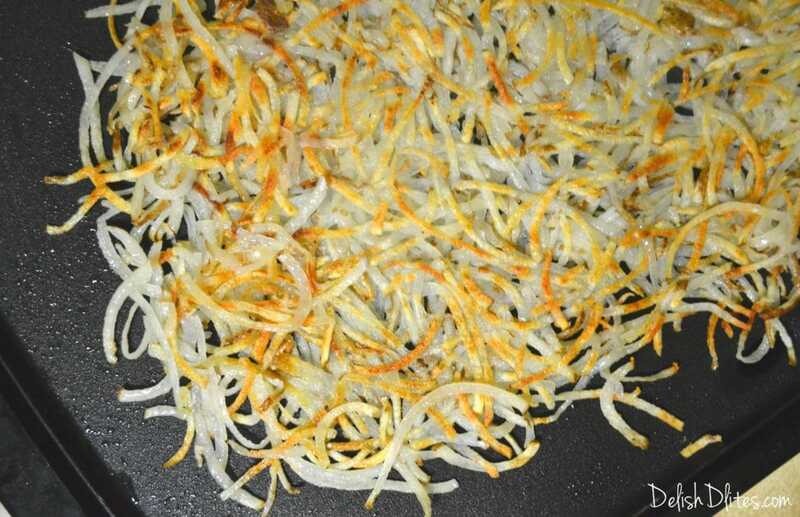 Add 1 tablespoon of oil or ghee, and lay the potatoes onto the pan, in a single layer. Cook the potatoes for 7-10 minutes, or until they become golden on crispy on one side. 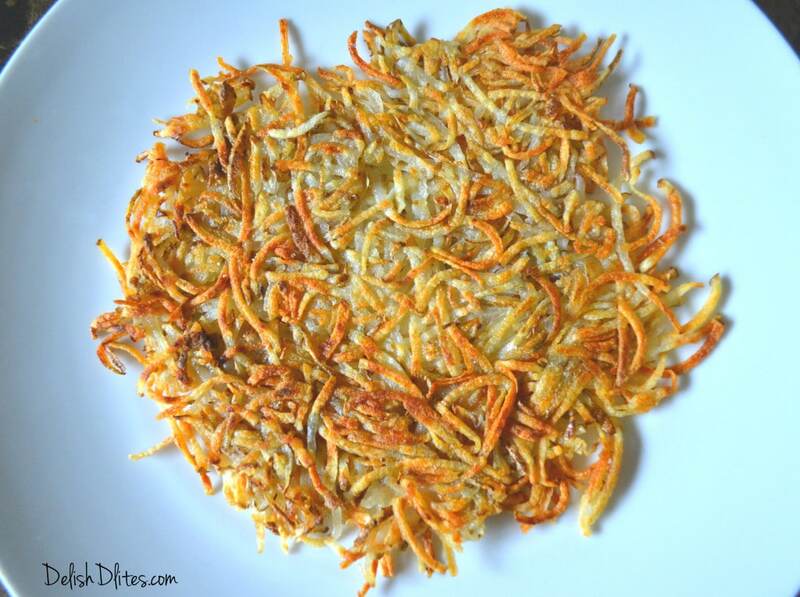 Flip the hash browns over, and cook them for another 7-10 minutes, until the potatoes are as crispy as you like them. 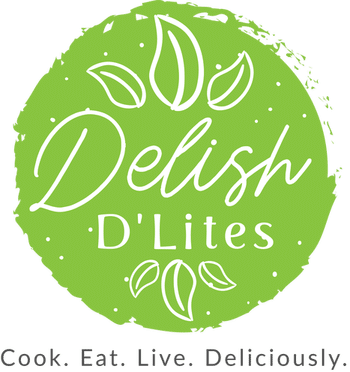 Use another tablespoon of oil or ghee, if needed.